This guide helps you to Unlock Bootloader of Huawei Devices. Most of the Huawei devices comes with Bootloader locked, so you need to unlock it’s Bootloader before installing a custom ROM or Recovery. Why do we need to Unlock Bootloader on Android Devices? If you want to root your device or want to flash Custom ROM, or if you want to install a Custom Recovery, then you need to unlock your stock bootloader. So if have Huawei device and want to unlock its bootloader then follow below guide. Unlocking Bootloader of Huawei device is very simple all you need a PC, Data cable, working internet connection and this step by step guide. Follow the below steps to Unlock Bootloader of Huawei Devices. But read the below note carefully before you unlock bootloader of Huawei devices. Unlocking device bootloader will void your phone warranty, and you won’t claim it back. It will erase all your Internal Storage Data, so we advise you first to take a complete backup of your phoneand then proceed. 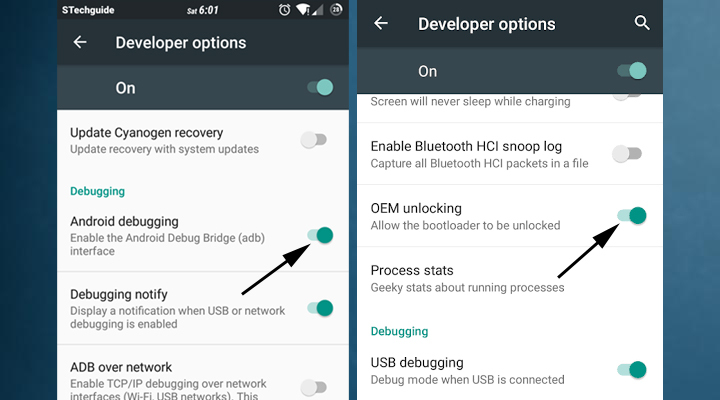 1) First, enable ‘USB debugging’ and ‘OEM Unlock’ option from setting>developer option>. To enable Developer Options, go to About phone and tap the Build Number 7 times. 3) Now create a Huawei id from this page. 4) After creating a Huawei id, fill out the detail on this page. 5) It will ask for a product identification code, (to know that dial * # * # 1357946 # * # *) fill the MEI code and submit. 6) Now you have unlock code. Save it for later use. 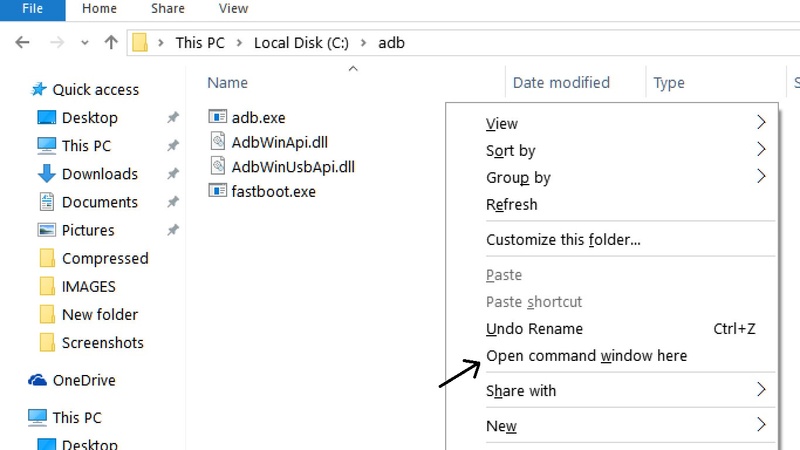 7) Now go to ADB and Fastboot installation directory open ADB folder and open the command window there by pressing and hold the ‘shift’ key and right-clicked anywhere in that folder. 8) Now connect your phone to PC and reboot the device into fastboot mode by typing “adb reboot bootloader”. 6) Type “fastboot devices” in command prompt and hit enter, it gives you serial numbers in return means your phone connect properly. 7) To unlock bootloader of Huawei Honor 5X, type “fastboot oem unlock unlock key”. Here replace unlock key with the key you got. For example “fastboot oem unlock 21084949302847″. 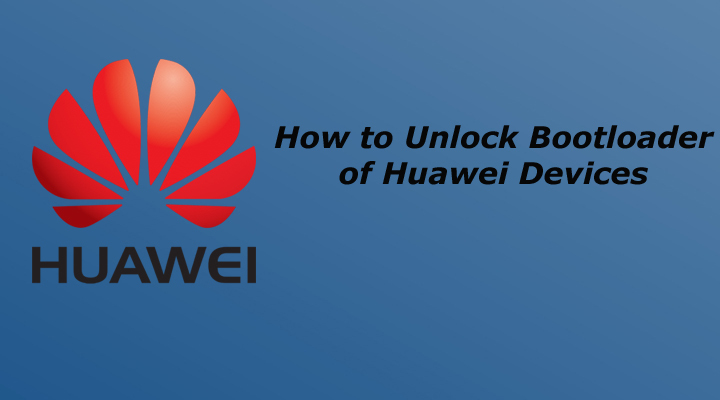 The post How to Unlock Bootloader of Huawei Devices appeared first on Android News.